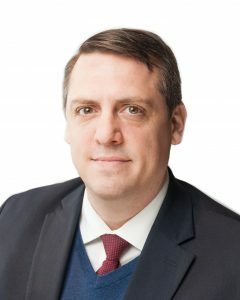 In his role as CodeVA’s chief policy advocate, Chris has worked with state policymakers to redefine Virginia as a leader in computer science education. 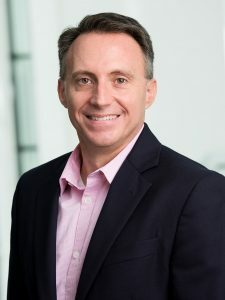 He has co-authored various laws around computer science education innovation, including 2016 legislation that made Virginia the first state in the country to mandate computer science as a core, integrated subject for all students from kindergarten to 12th grade. The proud son of a NASA engineer (a real-live rocket scientist), his career prior to CodeVA was as a journalist with a focus on policy and politics, particularly around issues of K-12 education. Chris has his B.S. in mass communications from Virginia Commonwealth University, where he occasionally serves as an adjunct professor. 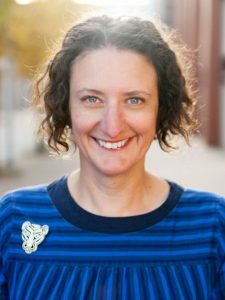 A master teacher with more than 15 years of classroom experience and a decade of experience doing professional development and curriculum development at the state and national level, Dovi serves on the Education Advisory Council for Code.org, and is a Google Fellow Trailblazer. In 2013, she was selected by Amplify Education Inc. to become the first K-12 teacher to deliver a MOOC (Massively Open On Line) class. 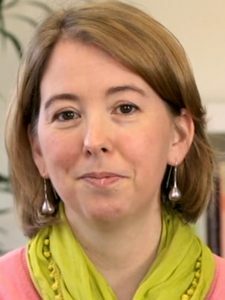 In 2010, she was selected for the development team creating and implementing the new Computer Science Principles course for the College Board, and was one of the first four piloters of the course in the nation. She also was a recipient of the Aspirations in Computing award from the National Council of Women in Information Technology, and is a frequent presenter at state and national conferences on computer science and on women in technology. She is a graduate of the College of William & Mary with a BS in Mathematics. Maggie Smith is a visual artist and curator with an inclination towards the silly. Currently, in addition to serving as CodeVA’s Director of Eureka Workshop, Smith is a part-time instructor at Visual Arts Center of Richmond where she provides youth outreach programming to underserved populations. Previously Smith was curator at Quirk Gallery for five years, and an assistant manager at World of Mirth prior to that. She previously lived in Atlanta, where she was cofounder of Cabbagetown Clay and Glassworks, a nonprofit neighborhood art education center in the inner- city Atlanta neighborhood of Cabbagetown. 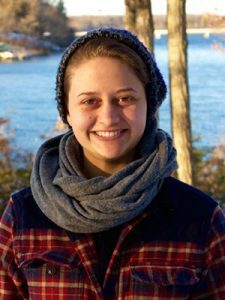 She is a native of Richmond, and received her BFA at Breanu University in Gainesville, Ga.
Zach Mulcahey is young professional getting started in the world of computer science education. 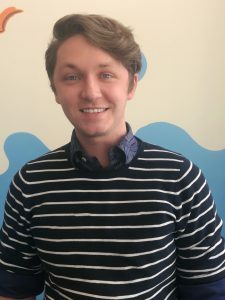 A former student of Education Director Rebecca Dovi, Zach got his start with CodeVA during their first summer camp in 2014 and he joined the staff full time in the fall of 2016. During his time at CodeVA Zach has run a lively robotics program for local students as well as helped manage the various children’s programs that are offered. 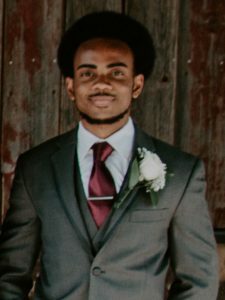 Nathan West is a junior at VCU studying computer science. He joined CodeVA in 2015 after his journalism professor, Chris Dovi, talked about the great work CodeVA had done. During his time with us, Nathan has experienced a bit of everything CodeVA has to offer. He mainly worked under Rebecca Dovi to organize our Teacher Trainings and he now has lead CodeVA’s team during our website re-launch, which launched in late August 2017. He plans to graduate in May 2019 and hopes to continue his professional career as a software developer. Executive Assistant to the Executive Director CodeVA, Inc. Started at CodeVA, Inc. on April 17, 2017. Elaine came out of retirement from Communities in Schools of Richmond where she worked from July 1, 2014 to October 23, 2016 as Executive Assistant to the Executive Director. Her full-time job for 47 years was with Richmond Public Schools, Department of Human Resources. 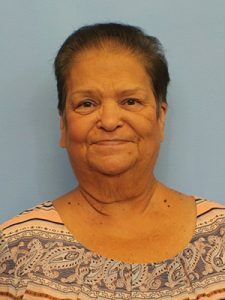 She served as Coordinator of Human Resources in staffing, certification, benefits management, payroll, records management and Assistant Director to acting Director of Human Resources. Della is a meticulous artist, an enthusiastic gardener, and a macgyver in general. She moved to Richmond for her bachelor’s at VCUarts and graduated in three years with a degree in Communication Arts. At CodeVA, you can find Della designing visuals of all kinds and managing special programs like Full STEAM Ahead. A program that’s mission is to empower and enrich young women in their pursuit of STEAM. She loves road trips, complicated board games, tinkering, and all things outdoors. Affia Pollok grew up in Richmond, and graduated from VCU in 2011 with a BS in urban planning. Currently owns and operates Myers St. Gallery in Scott’s Addition. Integrated in the art community, and is experienced in art restoration. Has been involved with Code Va since August 2017. Contributes to teaching through Eureka Workshops and is responsible for volunteer coordinating. Enjoys traveling, cycling and yoga in her free time. Cj Carnahan is an artist and educator. He was raised in Northern Virginia and has lived in Richmond City for five years. He graduated from VCUarts’ Art Education Department in 2017. He helps support Code Virginia’s website updates, teacher training logistics, leading K-5 teacher trainings, and outreach programs. 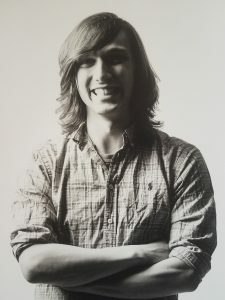 Additionally, CJ Carnahan uses his art education skills, background in digital art, and fine arts-based approaches to art making in Code Virginia’s classrooms to support students in becoming autonomous and informed young adults. Bryan is a native of Birmingham, Ala. A recent transplant to Richmond, he earned his undergraduate degree from Morehouse College in Computer Science. 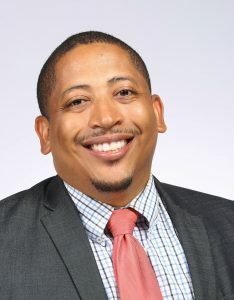 He worked in private industry as a software engineer at IBM before returning to the University of Massachusetts Boston (UMASS Boston) to earn his masters degree in education – math-based curriculum and instruction through the Boston Teacher Residency program. He has over 10 years experience in education, formal and informal, as a classroom teacher, technology integrator/coach, teacher developer, and curriculum developer. 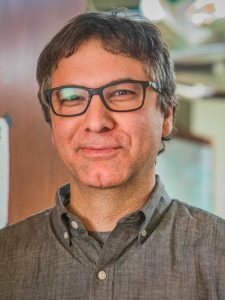 He served with the several education projects including the SERP Institute at Harvard University as a teacher practitioner helping develop Word Generation, a program to use student discourse for interdisciplinary learning. He has a passion to see computer science education made available to all students. As Education Communities Manager, he helps to build and support education communities of practice around the computer science K12 education and implementation of Virginia CS standards statewide. He can easily be replaced by a volunteer and a roomba…its complicated! 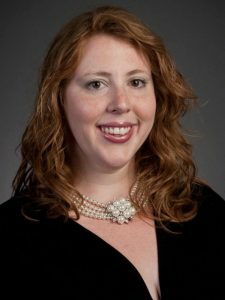 As Director of Strategic Initiatives at the American Civil War Museum at Historic Tredegar, Bieber is on a four-member leadership team that reports directly to the organization’s president. Her duties are myriad, from working to strengthen programming at Richmond’s flagship Civil War museum, to recent rebranding and marketing campaigns, to architectural development and oversight of construction of the museum’s new state-of-the-art theater and exhibit space. She also is responsible for oversight and development of a multi-million dollar budget, and coordination of the museum’s 25-member Board of Directors. Previously, Bieber was executive director of the Virginia Young Democrats. Margaret Mayer lead the technology strategy and implementation for customer single sign-on migration and future capabilities for the enterprise. Margaret Mayer is accountable also for the enterprise online application framework and online quality engineering practices. Previously led team responsible for Capital One’s marketing website. A dynamic leader with over 15 years experience developing analytic solutions to improve profitability, decision making, and manage risk. Diverse experience transforming Big Data into tangible action across the financial services, semiconductor, and telecom industries. Combines insightful analytics with strong business judgment, commitment and tenacity with outstanding communication skills. Recognized as a driven leader capable of setting strategic direction as well as innovating to deliver robust solutions to address complex challenges. Outstanding teacher, mentor, and team builder. 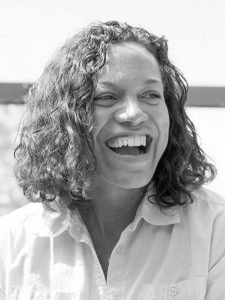 Vida Williams has twenty years of progressive experience in leading technology projects of various scale in a variety technical environments, but specializing in Enterprise Strategy and IT Programs. Experienced in guiding all phases of IT production from design to development to test to implementation. Production planning, team scheduling, budget review and implementation, communication and organization. 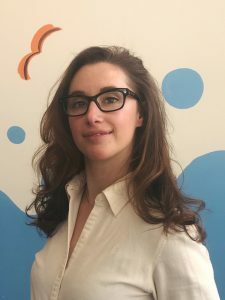 Her work has evolved over the last 8 years to include full-scale strategic enterprise planning enabling companies to leverage systemic technology to improve process efficiency and thus, the overall effectiveness. 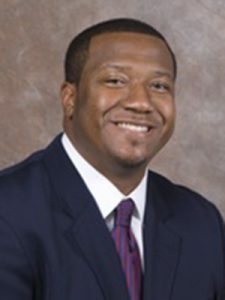 Dr. Harold Fitrer joined CIS of Richmond on July 1, 2008 as the Executive Director. 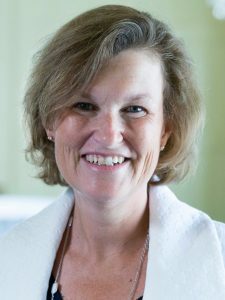 Dr. Fitrer has over 30 years of experience working with Richmond Public Schools spanning a career in human resources and supervisory roles including the Assistant Superintendent for Administrative and Support Services. Dr. Fitrer holds an Ed.D. in Administration and Supervision and serves as adjunct faculty for Virginia Commonwealth University School of Education. 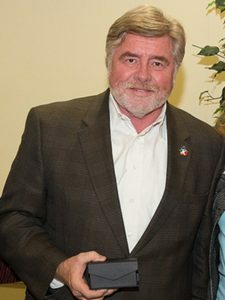 Dr. Fitrer was most recently awarded the VEAOP State Administrator of the Year, 2005. 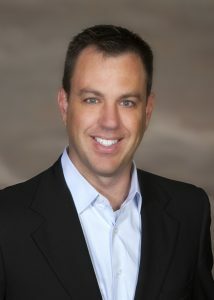 Jeff Nelson is Vice President of Strategic Staffing Solutions (S3), a private international IT services firm. Since 2006, Jeff has also served as the General Director of S3 International with headquarters in Vilnius, Lithuania; S3I builds shared service centers in Eastern Europe for global companies. In 2015, Jeff became the Honorary Consul of the Republic of Lithuania in the Commonwealth of Virginia. 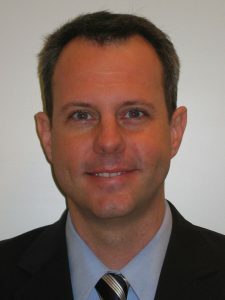 Previously, Jeff was Executive Director of The U.S.- Baltic Foundation (www.usbaltic.org) in Washington, DC, a private educational and advocacy organization dedicated to strengthening ties between the U.S. and Estonia, Latvia and Lithuania. Balancing his roles as a committed advocate and a steady mediator for families in the greater Richmond community, Tyrone is both a civic leader and a church leader. As the pastor of Sixth Mount Zion Baptist Church in Richmond’s historic Jackson Ward, Tyrone follows in a long line of community leaders who’ve firmly guided the city’s conscience through good and bad times. He’s served as president and co-president of RISC, Richmonders Involved to Strengthen Communities, an interfaith organization that annually brings together thousands of Richmonders of every denomination to speak with one voice in advocating for social justice and community change. A civic innovator and channeler of big ideas about how technology moves communities forward and improves lives and outlooks, Andreas has brought some really big ideas to the City of Richmond in his six years with RichmondWorks, the city’s performance management department. It’s all about how the city can serve the citizen, for Andreas, who views that age-old question through the new lens of technology and data analysis. In 2013, Andreas convinced city leaders to enter the IBM Smarter Cities Challenge. Through his efforts, Richmond was selected as one among 32 worldwide cities to participate and to receive consultation services from IBM’s world class consultants. 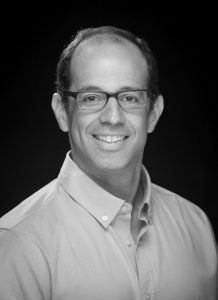 Vinnie Schoenfelder currently serves as CapTech’s Chief Technology Officer with over 20 years of industry experience and over 15 years working for CapTech. Graduating from Roanoke College with a degree in Computer Information Systems, Vinnie has been a lifetime consultant. Working for United Parcel Service, Coopers & Lybrand, The Hunter Group, and now CapTech Vinnie has been a key resource in helping large organizations solve business problems through the use of technology. During the course of Vinnie’s career, he has been a frequent speaker at Fortune 500 companies and technology conferences across North America, and has been engaged with clients in North America, Europe and Canada. Matt Benedetti has more than twenty-eight years in business, marketing, and government relations. The last nine at the helm of is own government relations company. 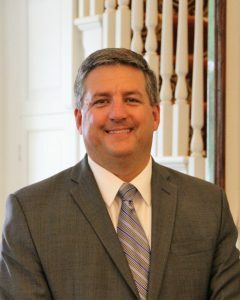 A comprehensive lobbying and consulting services firm, Matt Benedetti & Associates represents its clients’ interests before legislative bodies and administrative agencies at the state and local level, as well as helping navigate the often rough and muddy waters of the government procurement process. Matt also specializes in multi-state government relations consulting and management. Greg Samuels has spent his 25 years in the IT industry focused on solving business issues using information technology. 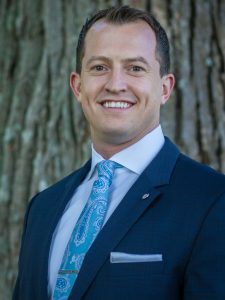 Now the CEO of Solvaria, he has been a Programmer, Infrastructure Manager, Consultant, Chief Information Officer, and Mentor for many companies across Virginia. A lifelong learner, Greg utilizes his past experiences and current trends in technology to guide companies in making sound technology investments in people, process, and hardware. Greg was the leader of the Richmond Technology Council CIO Forum, and is a current leader in the Virginia Council of CEOs. Greg holds a Bachelor’s Degree in Computer Science from Virginia Tech. 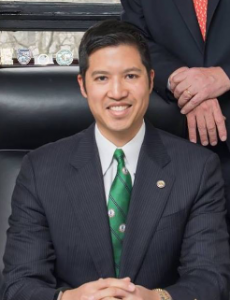 Anthony Fung served as Deputy Secretary of Technology for the Commonwealth of Virginia. In this capacity, Anthony served as a senior adviser to the Commonwealth on technology matters including data analytics, cyber security, innovation, and entrepreneurship and technology operations. Prior to joining the Governor’s Cabinet, Anthony was the CEO of a professional consulting firm, which served as a SCORE counselor, providing advice to small business on start-up best practices, business operations, and strategy. He lives in Richmond with his wife and two children and their dog, Tofu. Alan Seibert serves as Superintendent of Salem City Schools. He is Past President of the Virginia Association of School Superintendents and a leader in the SOL Innovation Committee. Dr. Seibert has been a catalyst for innovation in curriculum, instruction, assessment and use of meaningful data in his school division; and is a strong advocate for similar statewide reforms. He is also admired for his strength of character	and	dedication to serving others. An educator for over 35 years, Stewart served as a public school superintendent for 21 years. 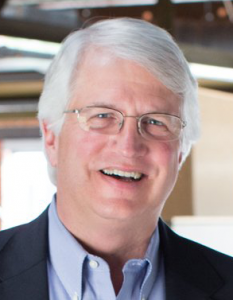 When he became chairman, president, and CEO of Moseley Architects in 2011, Stewart observed that “public service is in his DNA,” and that he wanted his “second chapter” to include opportunities to provide leadership to an entity serving the public interest. Joining Moseley Architects, with its significant presence in public sector facility design, makes that possible. “I view my second chapter as one in which I’m able to help preserve and enhance a highly successful team focused on outstanding client service and continuous improvement,” reflected Stewart. Dr. Cotton served for more than six years as the Associate Superintendent for Educational Leadership and Assessment for Virginia Beach City Public Schools before being appointed as the Superintendent for Henry County Public Schools in 2012. 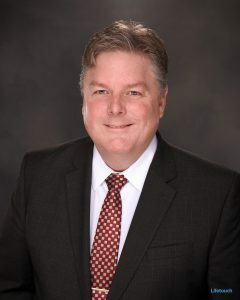 He served Henry County for over six years, and was recently named the 2019 Virginia State Superintendent of the Year by the Virginia Association of School Superintendents. Dr. Cotton brings skills and abilities to Chesapeake that include a collaborative leadership style; expertise in strategic planning, curriculum, and instruction; and an ability to address critical needs in spite of limited resources. 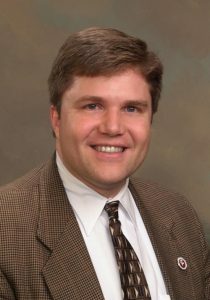 First joining Comcast in 2006, Nathan Daugherty is Comcast’s Government Affairs Manager for Central and Southern Virginia. In this role he is responsible for managing the daily activities of the Government and Regulatory Affairs department. This includes reviewing franchise and other contracts for implementation to ensure compliance with legal and regulatory standards, as well as directing Comcast’s local community investment portfolio. A double Wahoo, he graduated from UVA’s Batten School of Public Policy as part of its first postgraduate class. Find out how to become a sponsor or volunteer! Receive emails about CS news, training information and more! CodeVA is a 501(C)3 Non-Profit. 300 E Broad St.